Messy Church is a different kind of church service for adults and children, relevant and accessible for people who don't yet come on a Sunday. It is a place for people of all ages to learn about Jesus as Lord and Saviour in a relaxed environment. 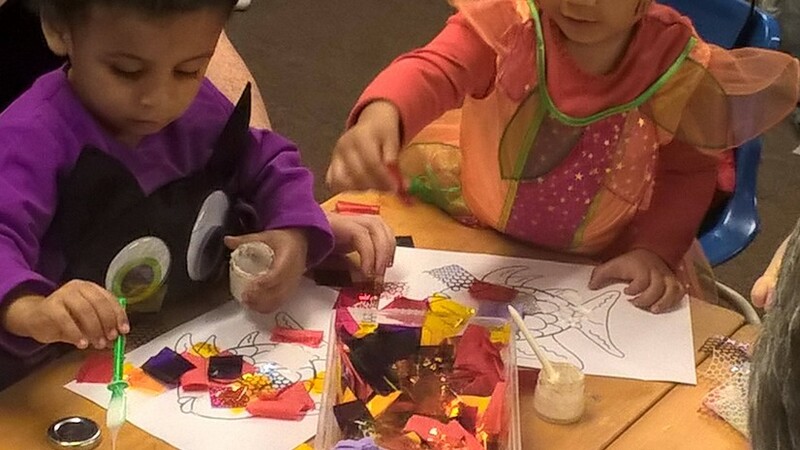 We begin our Messy Church with an hour of Messy Craft and Games, hands-on activities based on the bible story for the day. Activities can include painting, gluing, sand and water, food crafts, messy games, play dough - there is something for all the family (see the photos below). We then have a half hour Messy Celebration when we all come together in the church. We sing familiar songs and sometimes learn new ones. We hear the bible story told in an engaging way by the sketch group. We have a look at some of the bible crafts and we give out prizes. Then we finish with a Messy prayer. The last half hour of Messy Church is the Messy Meal. We all share a hot or cold meal, sitting together at tables or on picnic rugs and getting to know more of the Messy Church family. 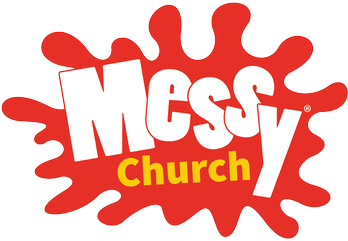 MessyChurch Logo © The Bible Reading Fellowship 2018. Note to parents and carers: the church has a full Safeguarding Policy (you can read it here) and all leaders of meetings for children and teenagers are DBS (CRB)-checked.